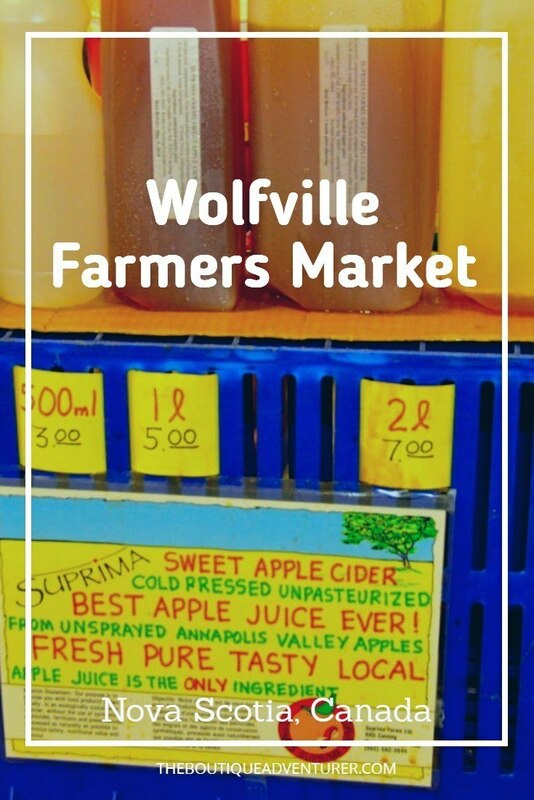 Wolfville Farmers Market & Fox Hill Farm: Nova Scotia Foodie Heaven! 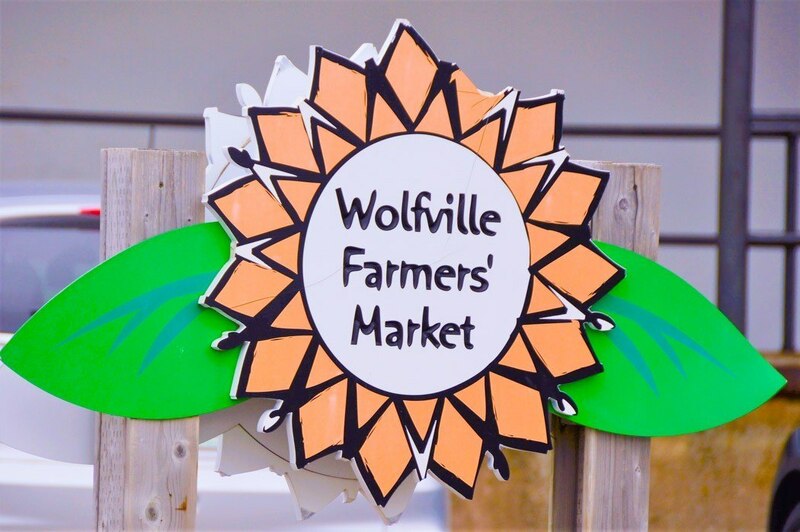 The Wolfville Farmers Market began in 1992 with just three vendors. 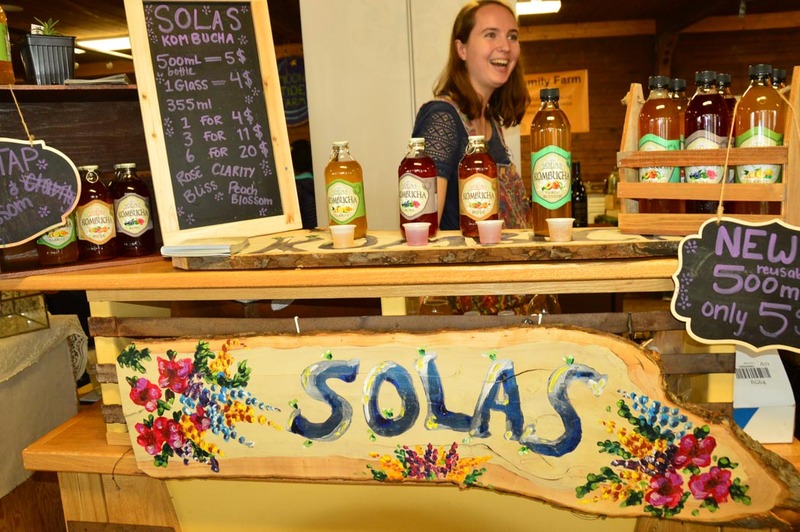 It now features over 65 local artisans, chefs, producers and musicians! The market takes place in a turn of the century apple warehouse. The market is a not for profit co-operative. This market is like something out of a movie. It feels so local and genuine and has the most wonderful sense of community spirit. I did feel like I had walked onto a film set of exactly what we would like every farmer’s market to look like! 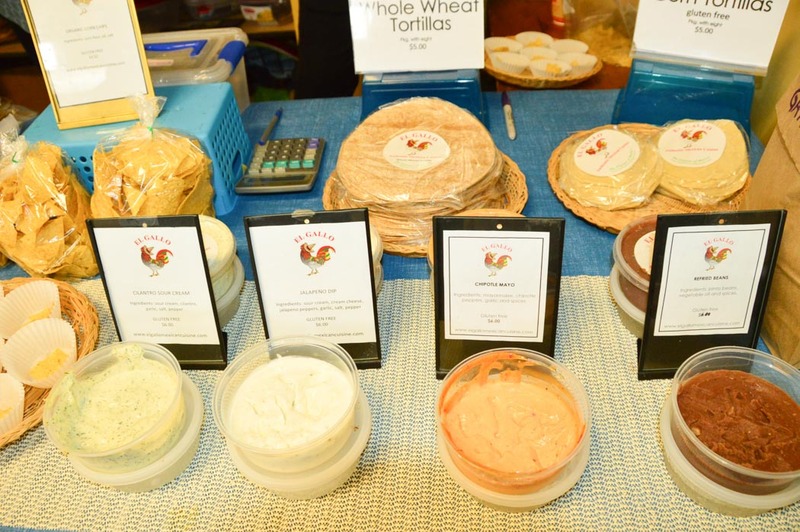 One of the key stall holders at Wolfville Farmers Market is the wonderfully delicious Fox Hill Farms. It is also possible to go and visit Fox Hill Farm – complete guide below! 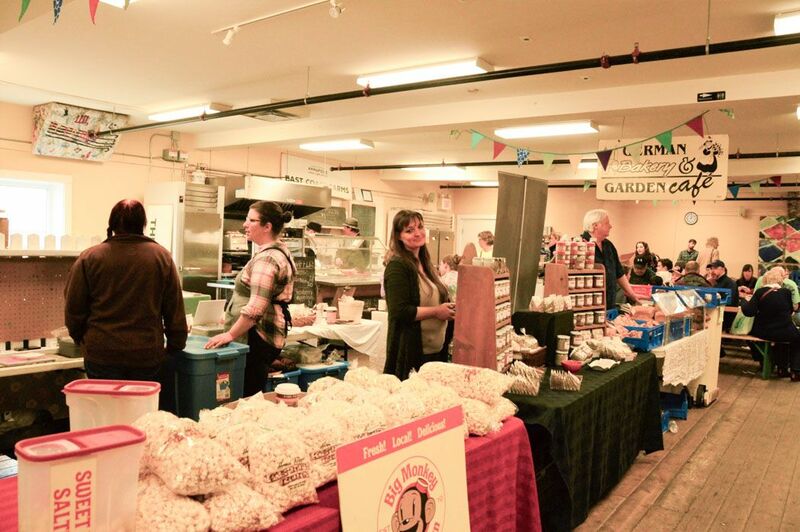 If you’re in Halifax don’t miss my post on the Halifax Farmers Market. And make sure you visit the number one tourist attraction in Atlantic Canada – the Harbour Hopper Tour! Halifax is an international airport and the main airport for Atlantic Canada – and the closest big airport to Wolfville. It contains pre-clearance for US customs which is super helpful. Next thing is to pick up a hire care – Wolfville is about a one hour drive from Halifax or a one hour drive from the airport. Take Highway 101 from the airport and get off at Exit 10 for Grand Pre/Wolfville/Route 1. This road becomes the main road within Wolfville. Park the car at your accommodation or in town. Head into town and then turn right down Elm Street (The Library Pub and Merchant Wine Bar is on the corner of the main street and Elm Street). Walk down about 150m and the market is on your left in an old apple warehouse. The space covers 9000 square feet. Markets are held twice a week. 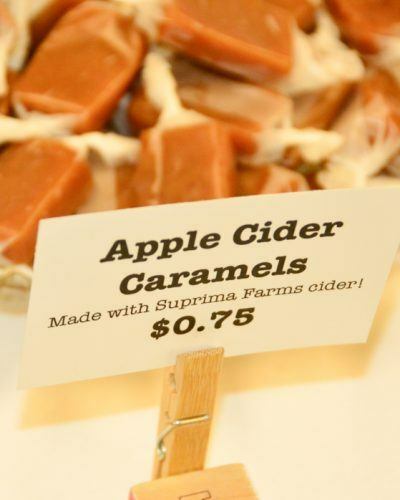 The Wednesday Market runs from 4-7pm. The Saturday Market runs 930am to 1230pm. 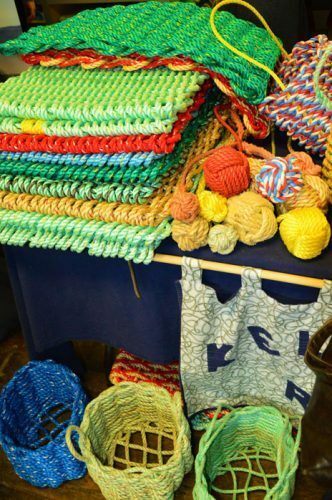 Vendors do change – from Wednesdays to Saturdays and through the year – but here are some who were exhibiting when I visited to give you a sense of what to expect. 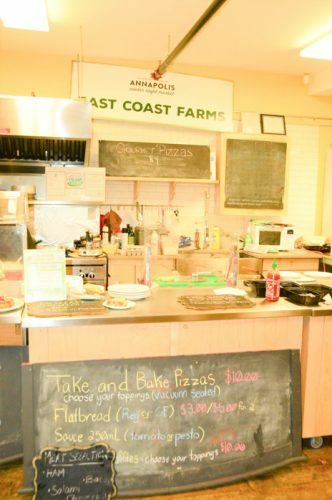 East Coast Farms is from nearby Port William and does great gourmet pizza – they have a big oven to the side of the hall. El Gallo provides Mexican. I sampled some nice homemade sushi at Soonhan sushi. Go Middle Eastern with Syrian Family Food, Indian with Taj Mahal or unrefined with Galah Natural Unrefined Treats. Don’t miss The Noodle Guy. Visitor head to his main restaurant in Port William from near and far. 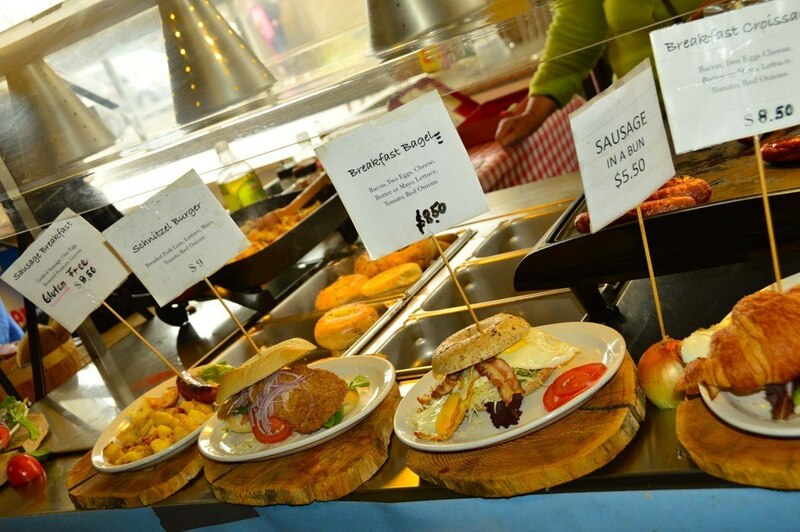 The market is a great opportunity to trial his locally famous fare! The area around Wolfville is well known for its lovely wines. 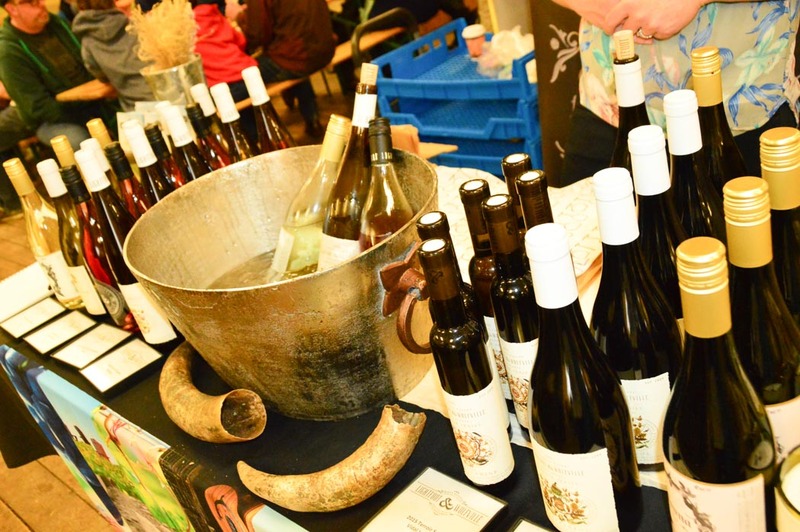 Several of the wineries have stalls at Wolfville Farmers Market so it is a great opportunity to do some sampling! 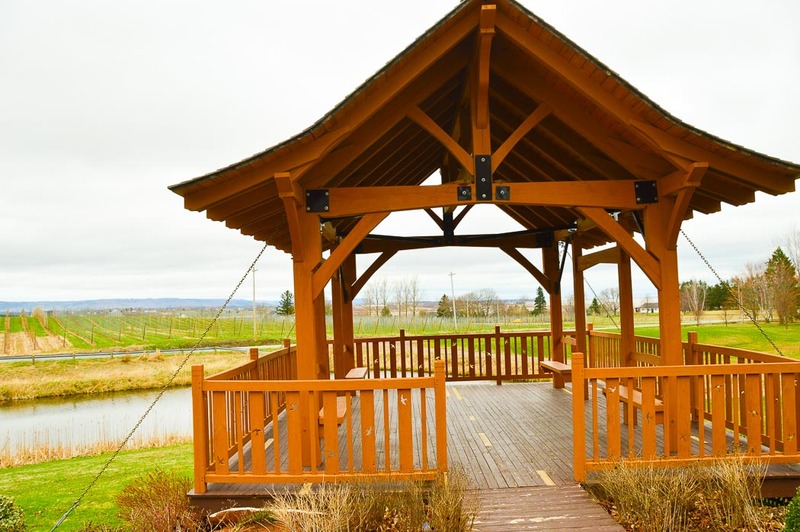 Grand Pre, Planters Ridge, Benjamin Bridge and Lightfoot & Wolfville are all on display. 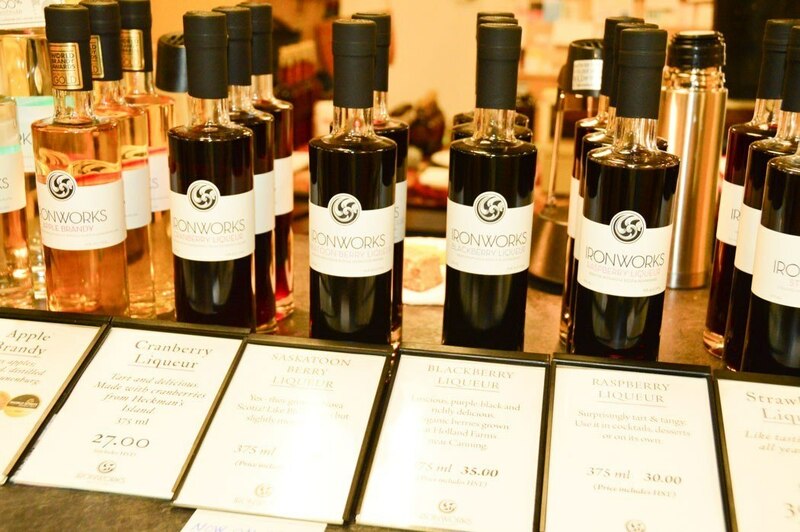 I highly recommend having a sample of the berry wines at Ironworks Distillery. They also have an award-winning rum – and a great distillery that can be visited in Lunenburg. While you’re in the area don’t miss the fantastic Wineries of Wolfville – read all about them here. On the produce side you can see Annapolis Seeds, Longspell Point Farm, Olde Furrow Farm, Ragged Robin, teBogt meat and produce and Seed and Scarecrow. 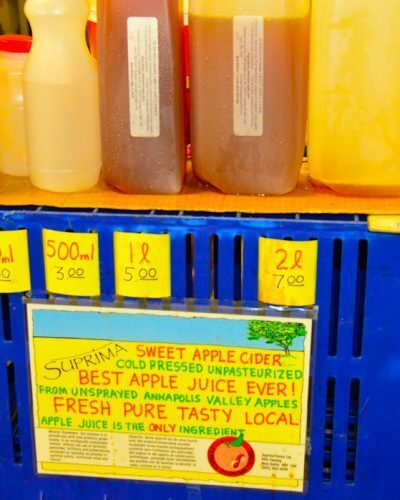 Suprima Farm and its amazingly delicious and fresh apple juice was a favourite for me – make sure to try their wares! There are loads of options when it comes to bread and pastries – a French boulangerie Boulangerie La Vendeenne to Deb’s Gluten Free Baking to Heidi’s Beads and Buns (yes jewellery and sticky buns!). Don’t miss Big Monkey maple popcorn – maple syrup literally makes everything better! 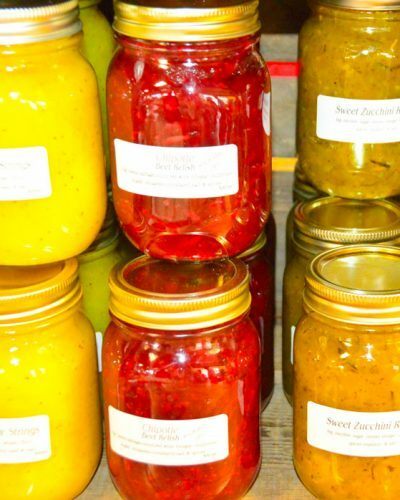 – and Farm Girl Preserves. Brandt’s Bees have some great cream and liquid honey beeswax candles. Seaweed Soap Company sources from Mahones Bay. Carla Dunham Jewellery has handcrafted original pieces you won’t find elsewhere. Sister Lotus combines body care products with belly dancing. The market features live music most days that it is open. Check the official website to find out who is playing when. 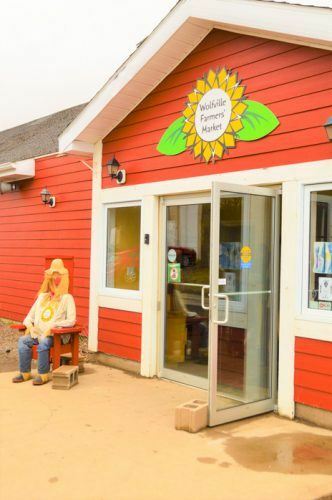 Another great Farmer’s Market in Nova Scotia is in Lunenburg – read all about it and more in my post on the Top 16 Things to do in Lunenburg and around Lunenburg. 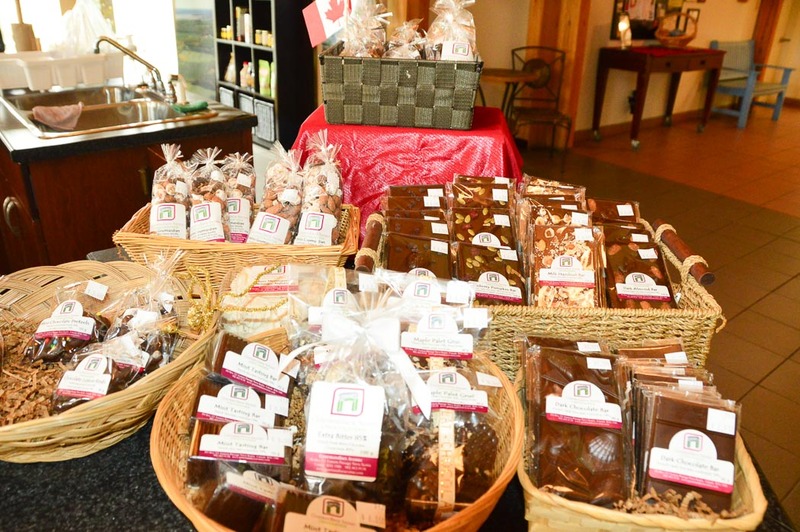 The perfect activity after you have visited Wolfville Farmers Market is to hop in the car and drive over to the nearby Fox Hill Farm. 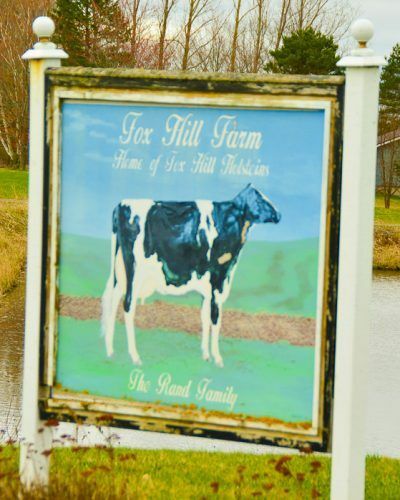 Drive through the cute little town of Port William and less than 15 minutes from the market is Fox Hill Farm. This cheese house and dairy has been family owned by six generations. They are justly proud of their seed to grass to milk to cheese process! There is a good sized store that is open to the general public on the Farm. 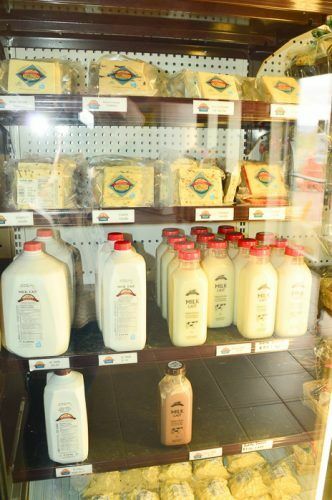 Asits milk is pasteurised but not homogenised it is only possible to enjoy the delicious produce of Fox Hill Farm in Nova Scotia! 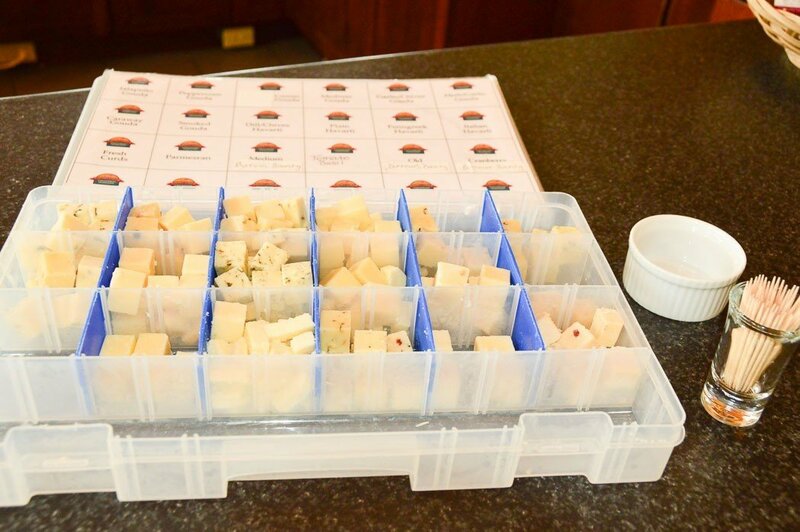 Once in the store, there will most likely be cheeses available for tasting. 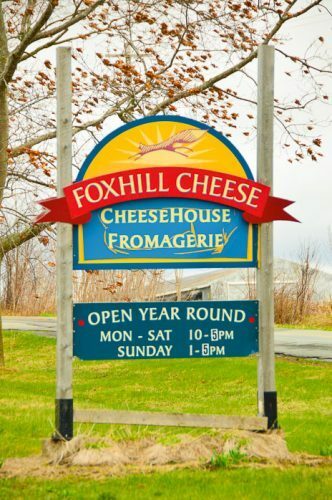 These cheeses are made only from Fox Hill’s own herd to ensure the highest quality. 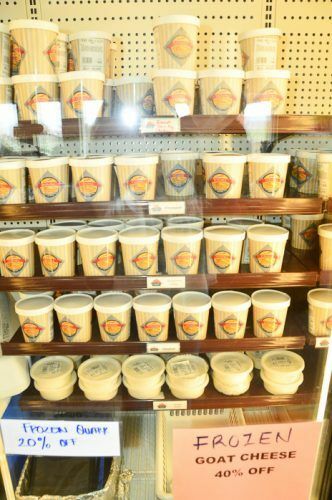 They offer gouda in multiple variants, dill and chives Havarti, cranberry cheddar, cheese curds for poutine, their own version of parmesan called Parmesan and a few imports. They are very well known for their Quark which is a German fresh cheese. It works in all ways that cream cheese does but is lower in fat. There are then natural yoghurts and 25 different flavours of gelato. But best of all is the milk. Well, specifically the chocolate milk. The Fox Hill Farm Chocolate milk is one of the most delicious chocolate items I have ever tasted! Do not leave without trying some! 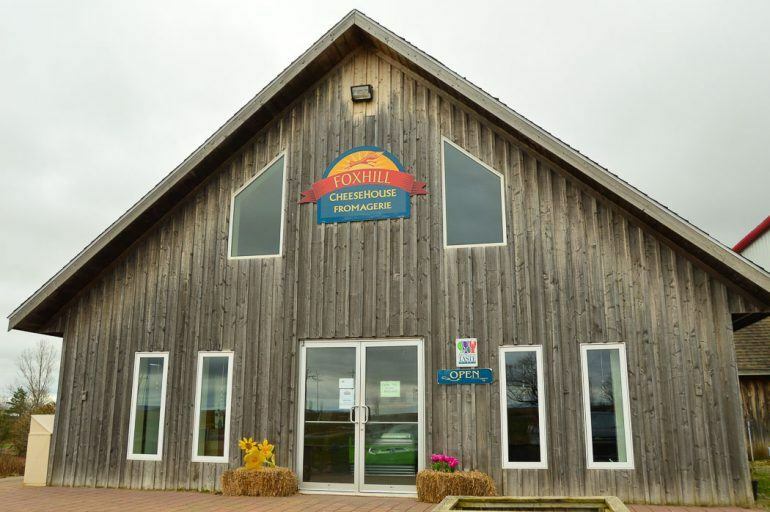 Fox Hill Farm will do tours for larger groups – contact them through their website. 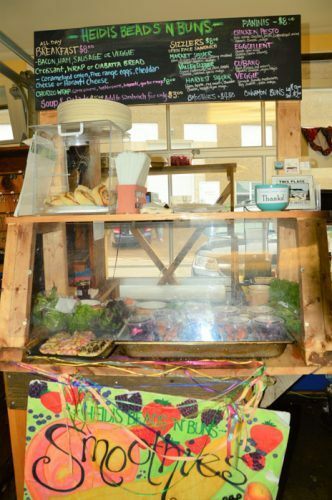 Fox Hill also has a market and deli at the Coastal Cafe in Halifax and often have a stall at the Halifax Farmers Market. The best place to stay in Wolfville is the lovely Blomidon Inn. It has a fantastic location on the main street making it easy to get everywhere. This gorgeous old Inn has 31 different bedrooms and it truly does feel like staying in someone’s lovely home. The restaurant is fantastic as pointed out above. Check Latest Prices and Availability for the Blomidon Inn. Some other nice boutique options are Victoria’s Historic Inn, Tattingstone Inn and Stella Rose B&B.